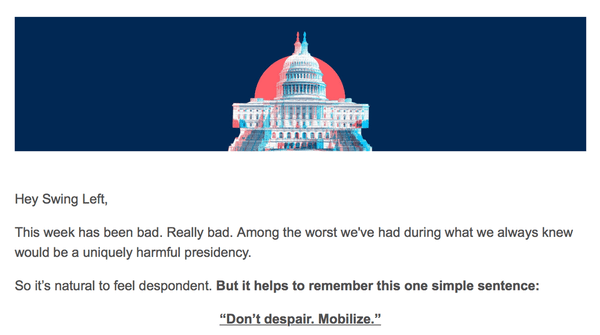 The generic nature of this message struck me as bizarre, as did the supposed issue. My email address, and only my email address, was “inadvertently disclosed”, and this is “important information”? My initial thought was that it was a scam of some sort, though I couldn’t figure out what. 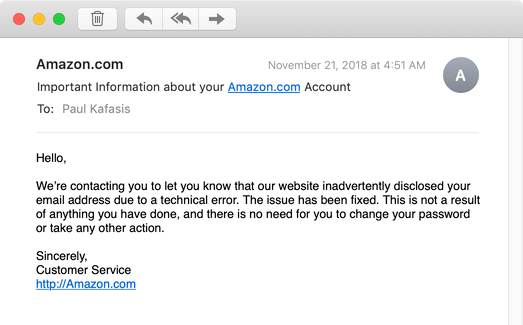 Despite the assurances that I did not need to change my password, I thought that perhaps the Amazon link lead to a bogus website. Nope! Apparently, Amazon really was alerting folks to the fact that their account email addresses may have been exposed, to someone, somewhere. This isn’t actionable information in any way. This wasn’t the world’s worst scam, it was the world’s least helpful security alert. What Do You Want, a Medal or a Cookie? 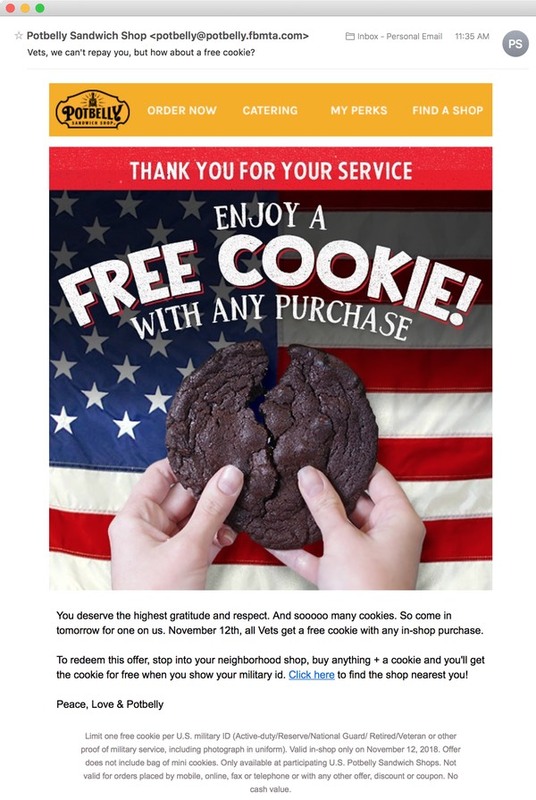 Vets, we can’t repay you, but how about a free cookie? It’s as if they realized they needed to acknowledge how utterly insufficient this gesture is, but only wound up making the whole thing worse. Maybe next time, just skip it entirely. Great. Now I’m despondent about both the state of affairs in America, and our inability to properly count sentences. I didn’t go to dental school, but I’m pretty sure drinking soda is not a recommended method of whitening your teeth. Still, if it can get rust off metal, maybe Coke really can brighten your smile as well. 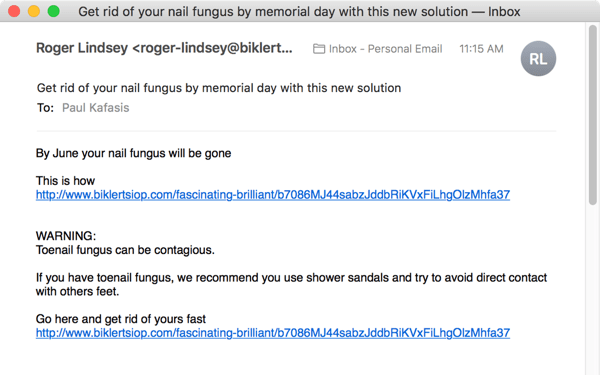 For my foreign readers, America marked Memorial Day on Monday, just a day before this spam was sent. It is now just about the longest possible time until Memorial Day! Does this snake oil take an entire year to work? Or will it work in mere days, to satisfy the promise of “By June”? This is just shoddy. 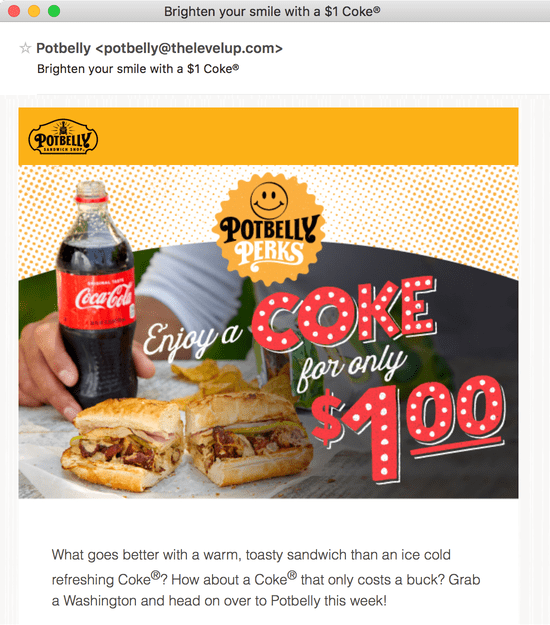 Have some pride in your work, spammers. Recently, I received a message from Credit Karma. Credit Karma is a useful service for watching over your credit and finances, but this email was really something. Oh boy, Credit Karma! What?! We’ve expanded coverage for our free identity monitoring service. Not only can we spot your info in another company’s public data breach, but we can also pinpoint specific passwords that were compromised. I fear I know where you’re going with this. Based on findings that go back as far as 2007, we’ve found your info in an additional 3 breaches and identified 1 password that should be changed. This is decidedly less fun than your opening indicated. Sign in to review your report! 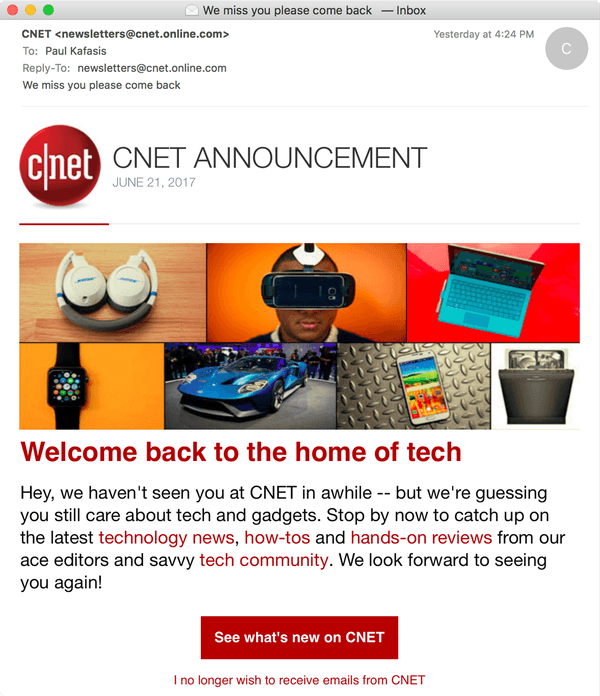 Well, I was annoyed to learn about these latest data breaches, but that final exclamation point has really lightened the mood. Let’s do this! Hey, look at that, everyone! I just earned my 10 Breach badge. Gosh, this is exciting. 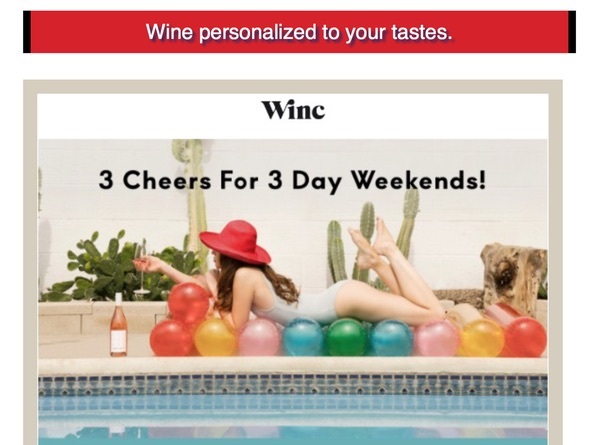 It’s really a lot of fun how they’ve gamified my possible identity theft. But please, please; don’t be jealous. Given the seriousness with which most sites treat the security of our data, I’m sure you’ll be a part of double-digit breaches soon enough. 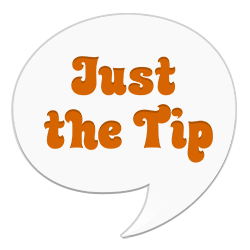 Requests for me to spend my time filling out surveys, leaving reviews, and giving feedback come more and more frequently of late. This, however, is a new low. It wasn’t even the first nudge I’d received to leave a review for some damned gelato I bought in New York City, but the subject was certainly the most presumptuous. 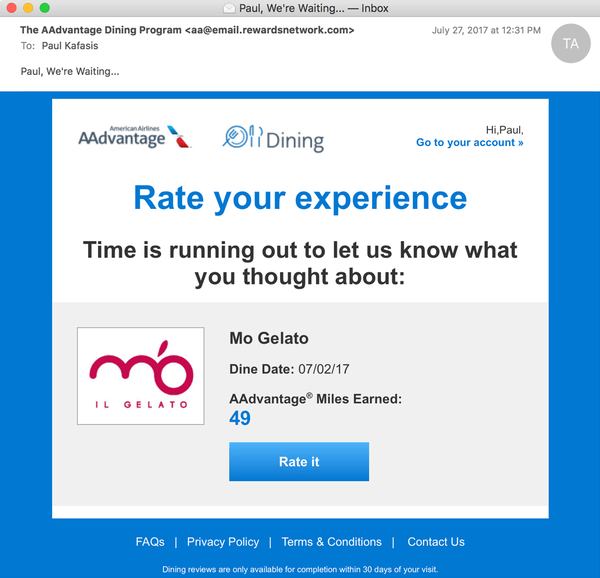 I don’t know why the American Airlines AAdvantage Dining Program only allows reviews within 30 days, but at least it means they’ll stop bugging me now. My company re-did our brand identity recently. But if any of you are looking for a new logo, I’ll be happy to forward this spam on.